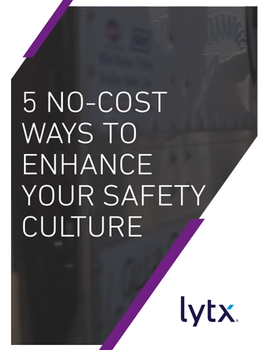 For the first time in the history of the NPTC Benchmark survey, 52% of respondents report that safety performance is critical part of the customer service value. 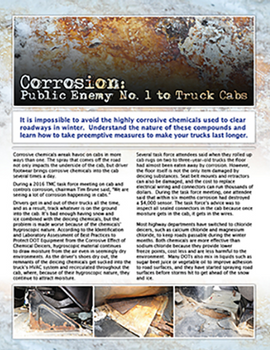 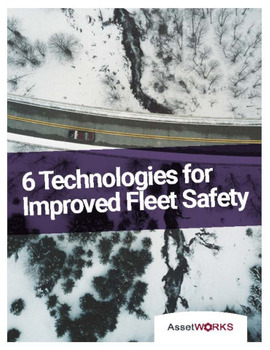 This shows that fleet owners and operators are realizing the impact safer business practices can have on overall business performance. 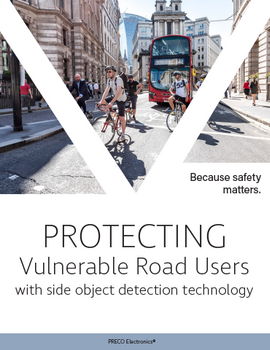 But it's one thing to acknowledge the importance of safety, and another thing to enforce it in day to day operations. 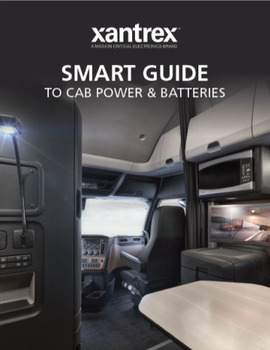 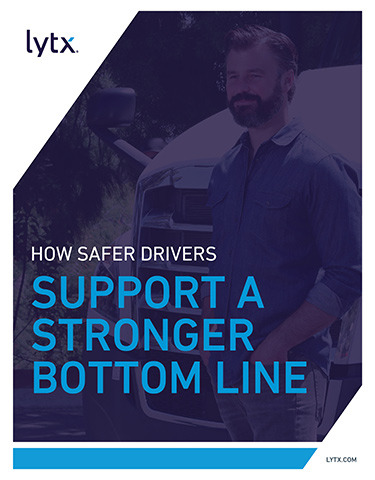 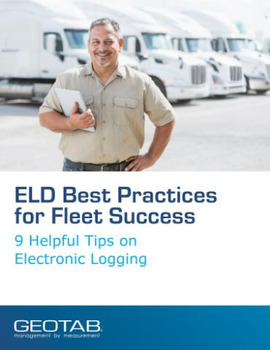 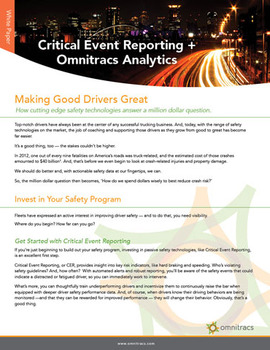 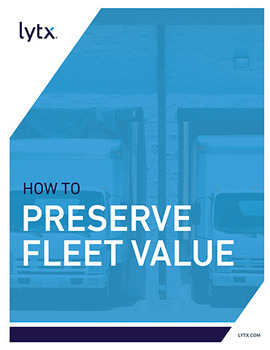 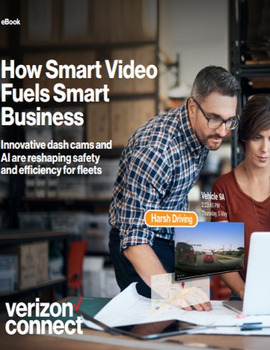 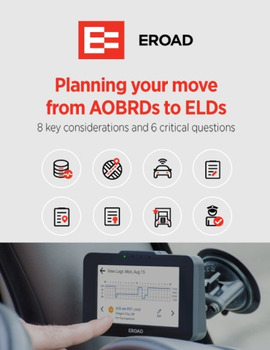 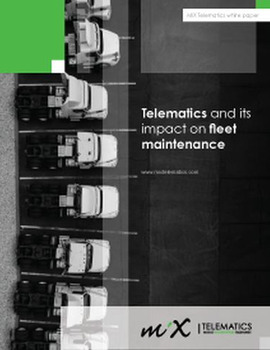 For inspiration on the ways to increase driver safety, reduce costs and win more business,download our eBook on How a Safer Fleet Delivers a Stronger Bottom Line.